Stefan Jonasson and I tracked down the membership data for five other comparable liberal and mainline denominations and compared it with ours over a fifteen-year period. For those faith families with several denominational bodies, we selected the more liberal representative groups for comparison — i.e., Evangelical Lutheran Church of America for the Lutherans, United Methodist Church for the Methodists, and Presbyterian Church USA for the Presbyterian/Reformed tradition. Stefan and Tandi love to geek out over numbers and graphs. Don’t judge. 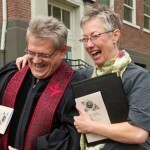 and there is some evidence which suggests that those UUA adult membership figures may well be somewhat inflated. 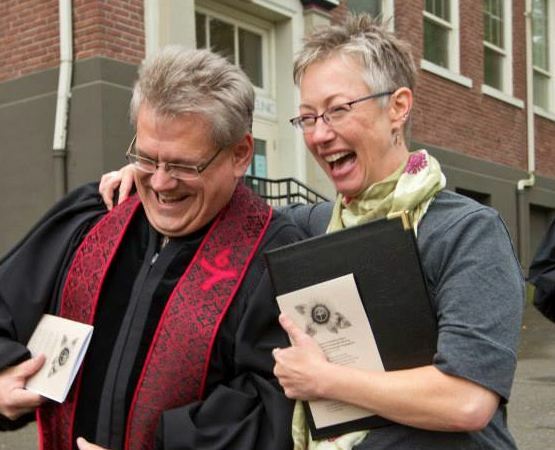 No less than 51 UUA congregations have yet to recertify their membership in the UUA more than four months after the February 2014 deadline for recertification. Even if these adult membership figures are taken taken at face value, it would appear that the UUA suffered a net loss of almost 10,000 adult members within the last five years. The net loss of RE enrollments is even more dramatic. In spite of all the talk about growth Unitarian Universalism is clearly in decline in North America. If I remember correctly UUA President Peter Morales ran on a platform of promising to transform UUism from what he termed “a tiny, declining, fringe religion” into “THE religion for our time.” I think we can safely say that 6 years into his de facto 8 year term as UUA President Peter Morales has FAILed miserably to deliver on that now quite evidently empty promise. Ms. Rogers’ data ends in 2009, which turns out to be the PEAK year for UU membership. It has declined each year since — by an average (from 2010 through 2016) of 0.6 percent per year.